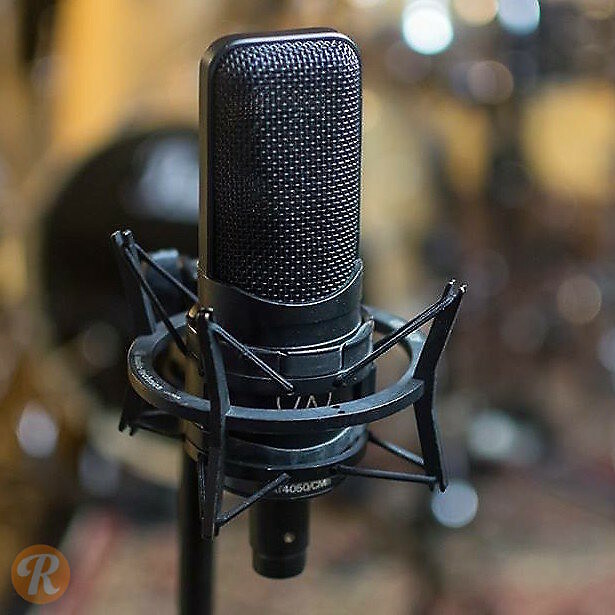 The Audio-Technica AT4050 is a large diaphragm condenser microphone designed for transparency and low noise. It features three polar patterns, switchable attenuation and high-pass filter, transformerless electronics and an especially thin dual-diaphragm capsule. A shockmount is provided.